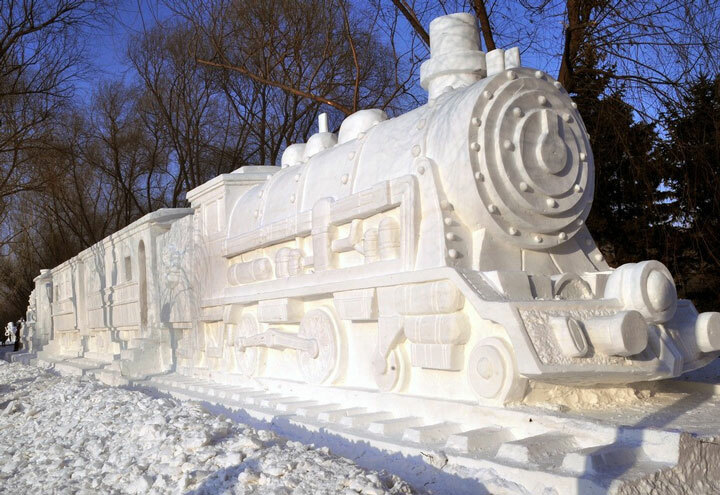 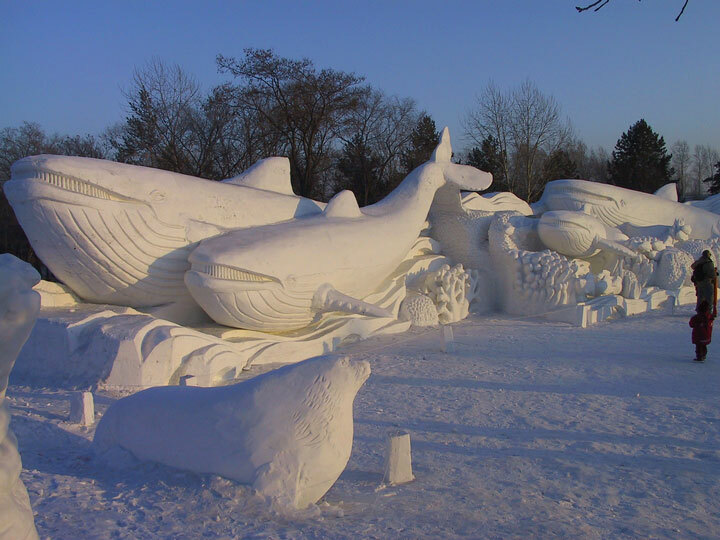 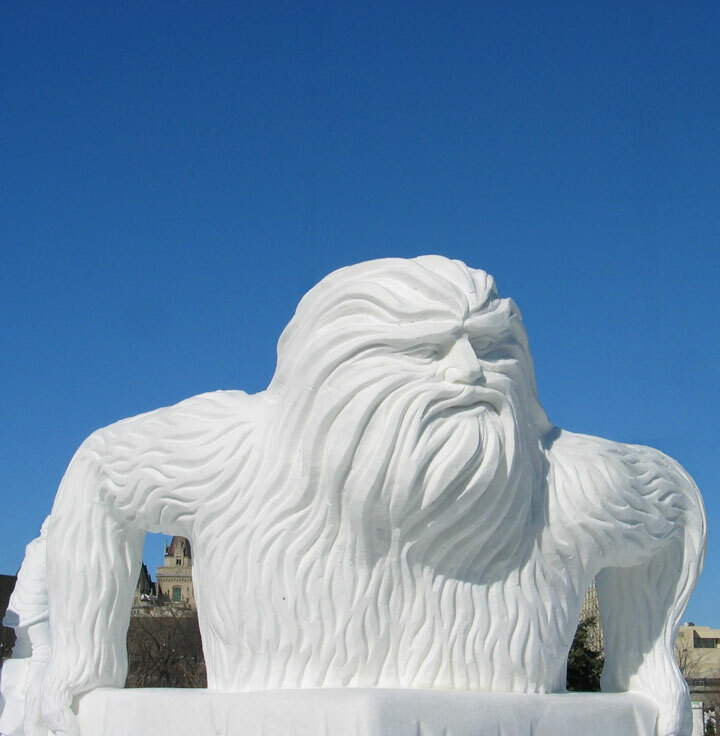 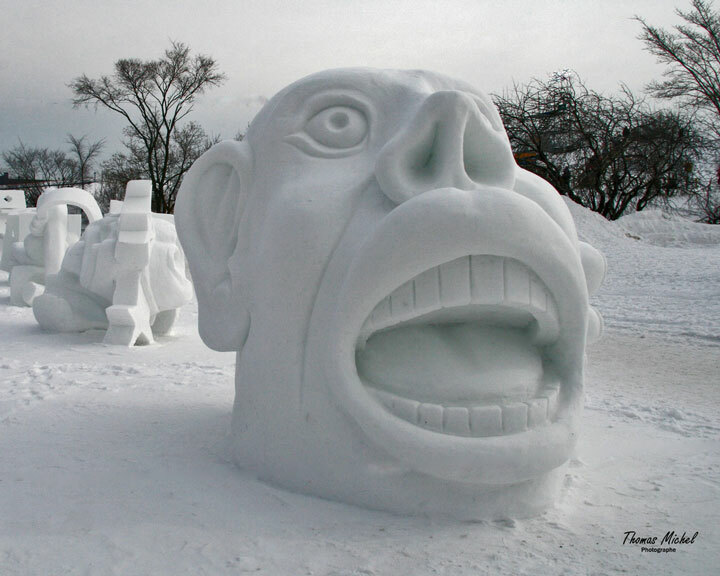 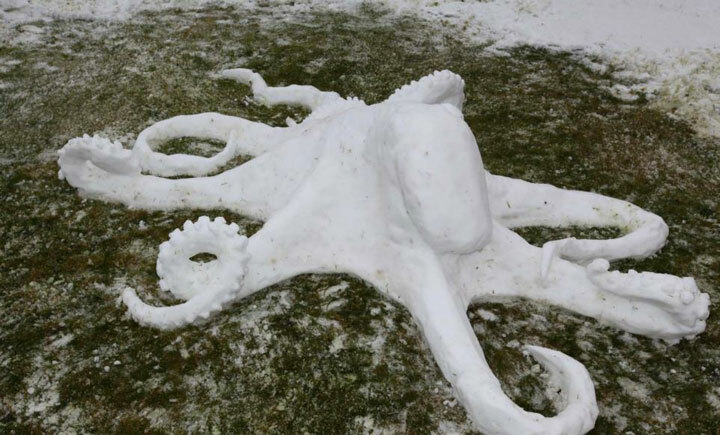 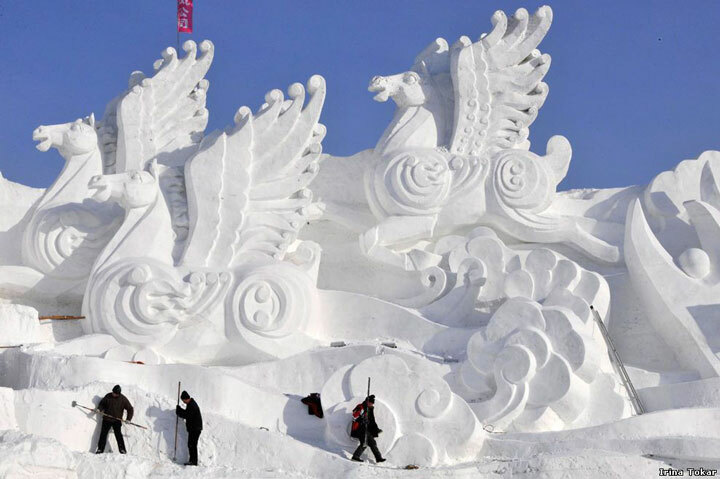 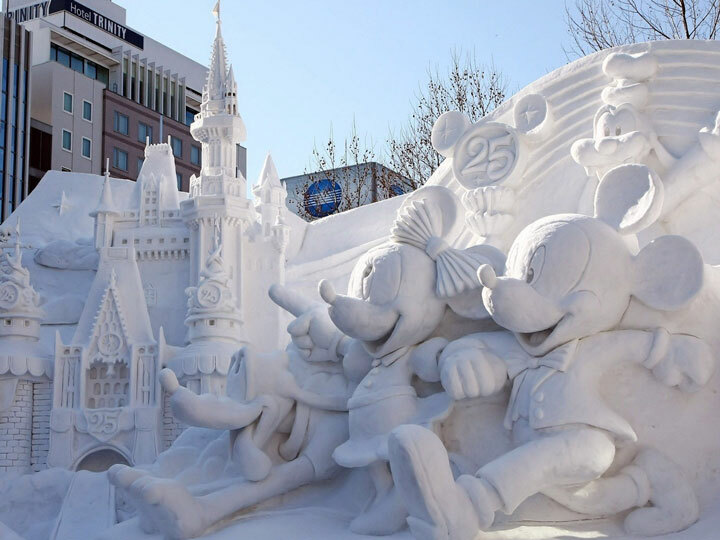 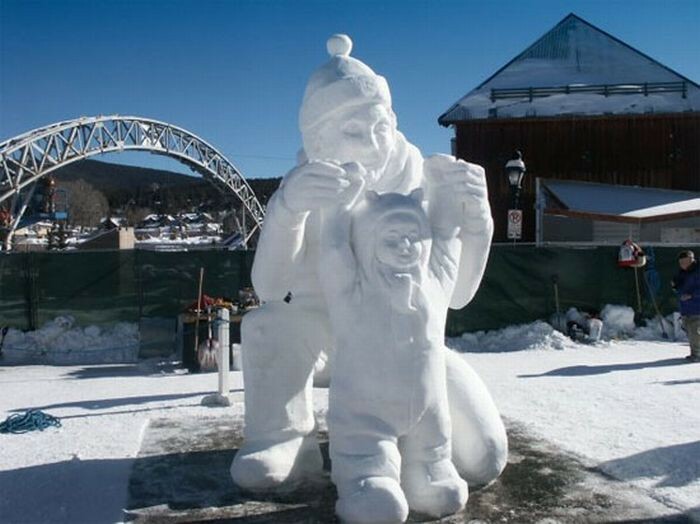 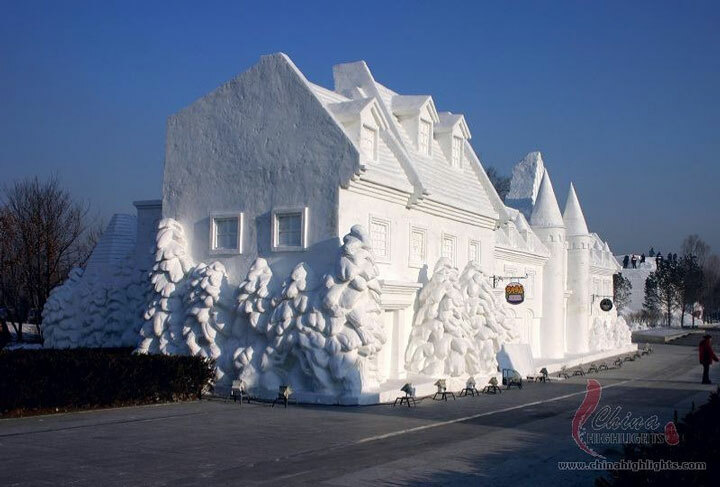 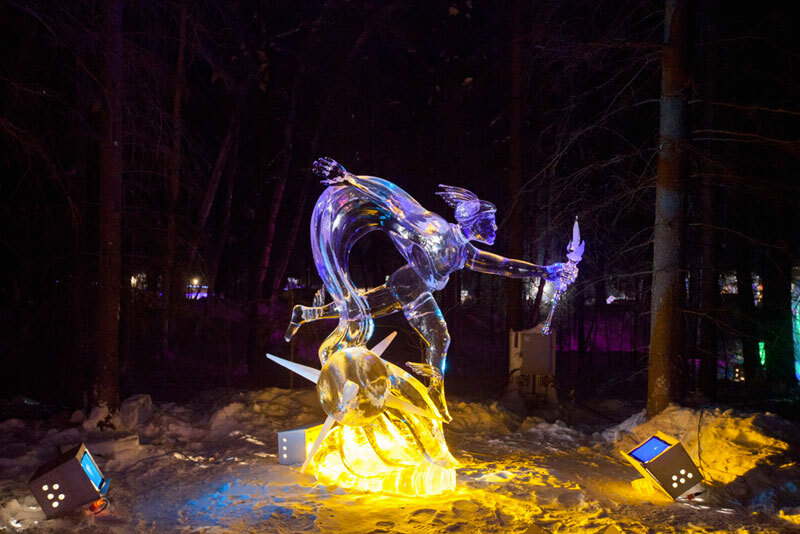 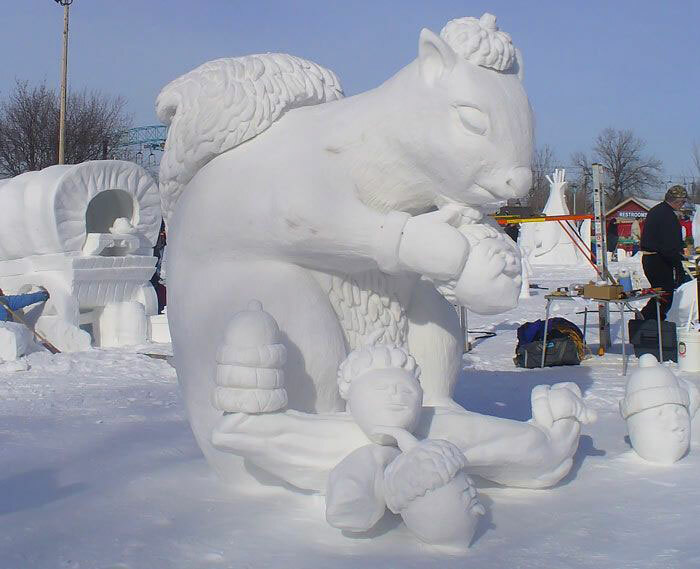 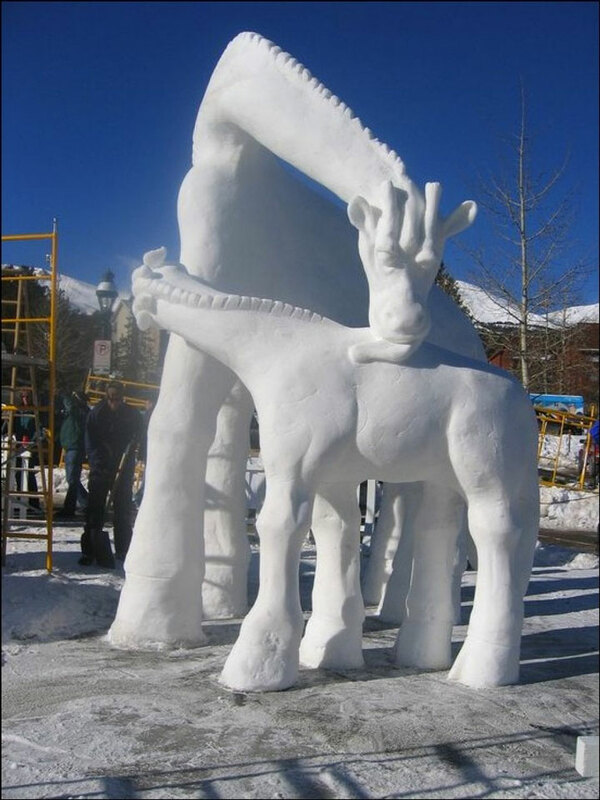 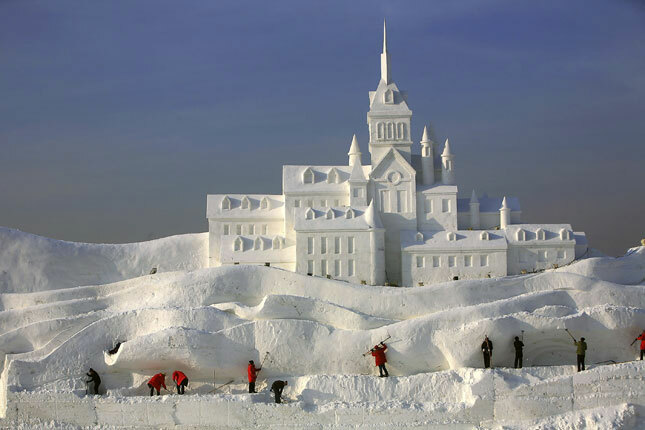 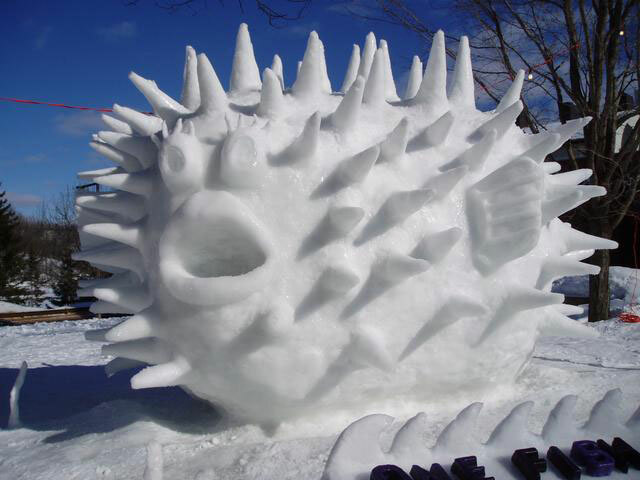 If the traditional snowman is emblematic of the winter, some people have been endowed with an original talent to go further by creating real and impressive ice sculptures. 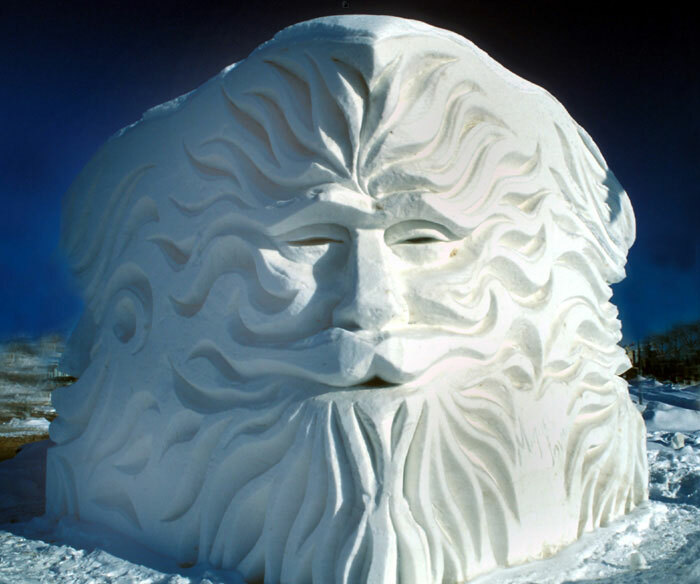 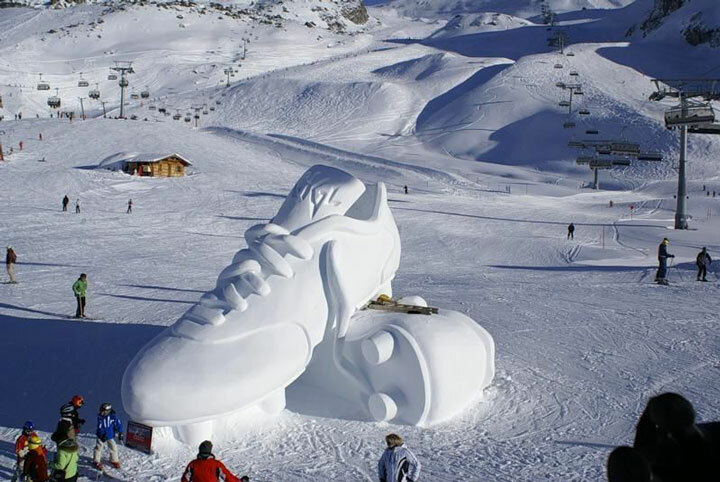 We present 20 of these works that give you a new dimension to our snowman. 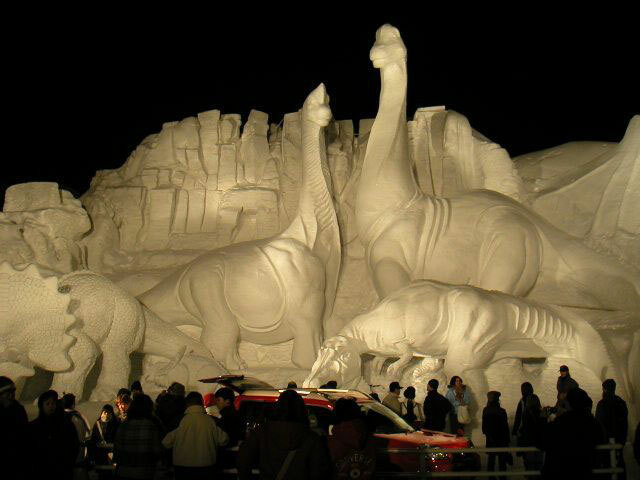 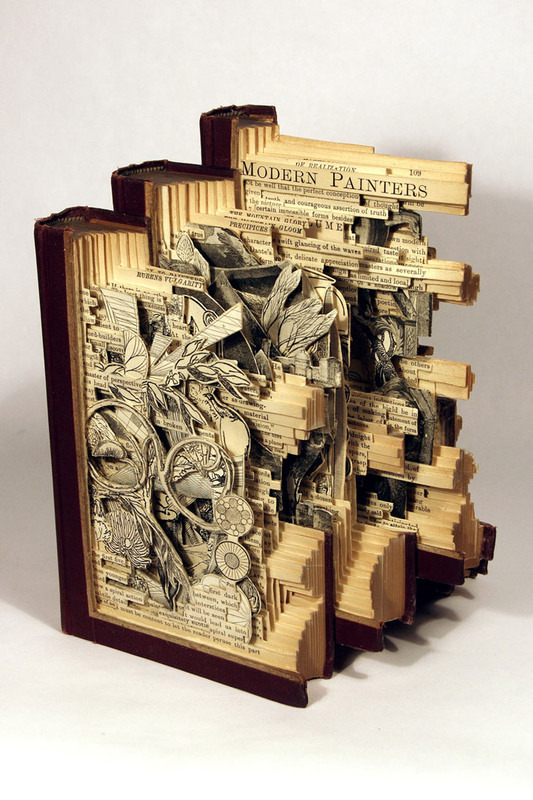 We enjoyed these works and we found these sculptures extremely impressive. 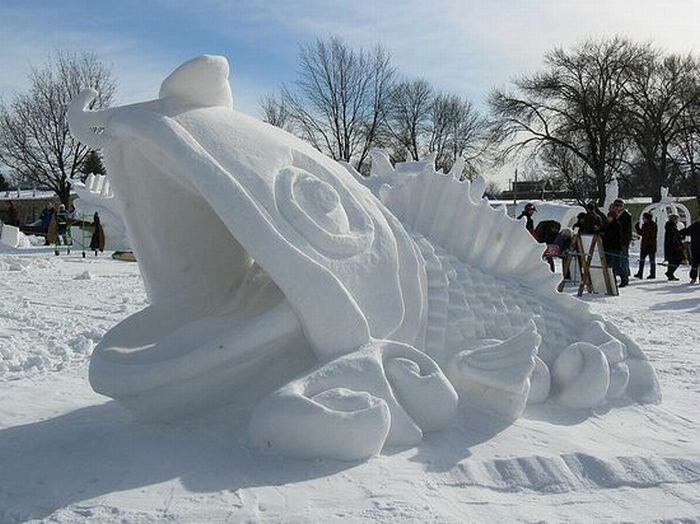 We are really overwhelmed by the talent shown by some people. 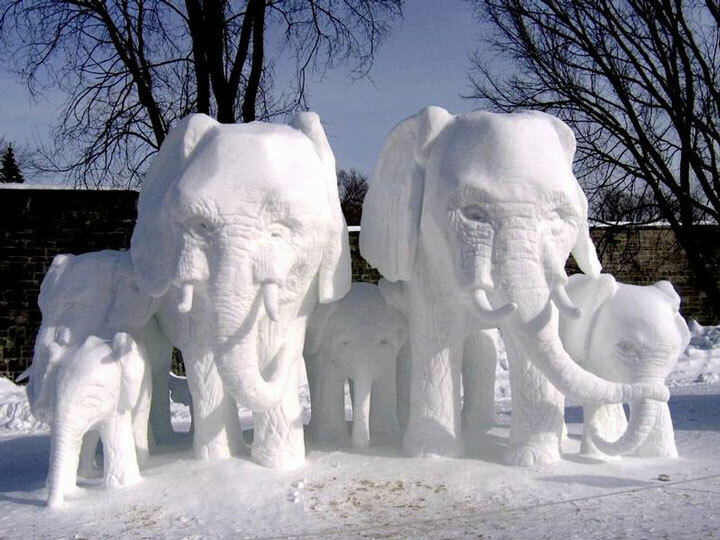 Which one of these “snowmen” would you like to see in your garden? 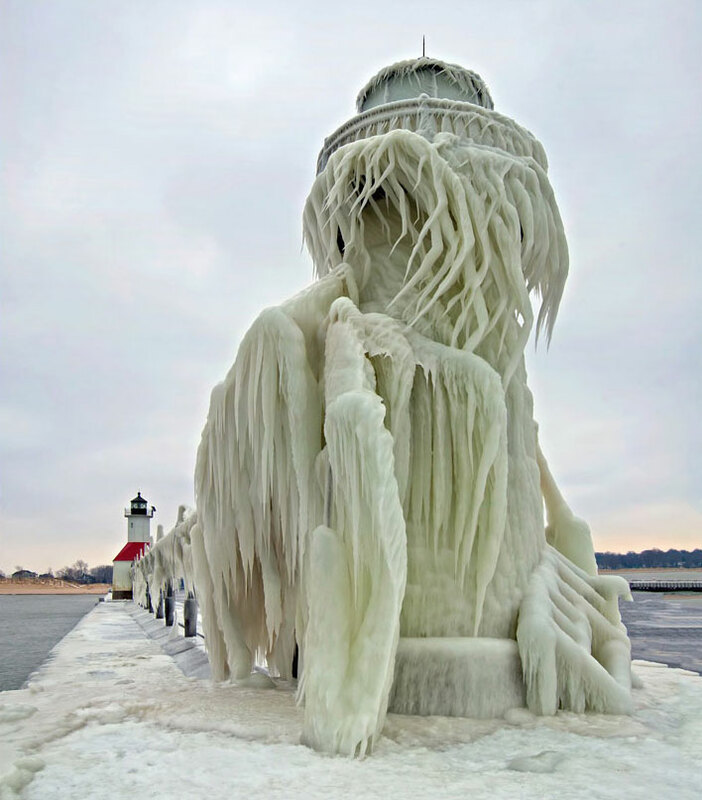 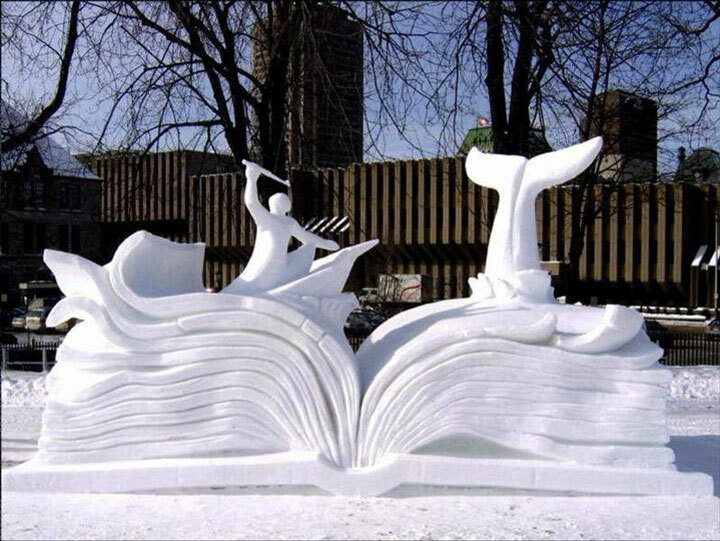 If you liked this post, may be you would also like to read Stunning Sculptures Made With Delicately From A Block Of Ice.